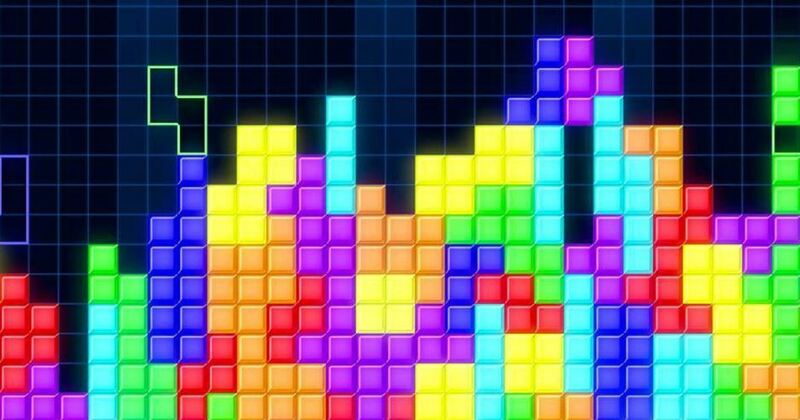 Some classics deserve recognition — Tetris is one of those classics. Originally released in 1989, this game still exists in a million and one forms to this day. 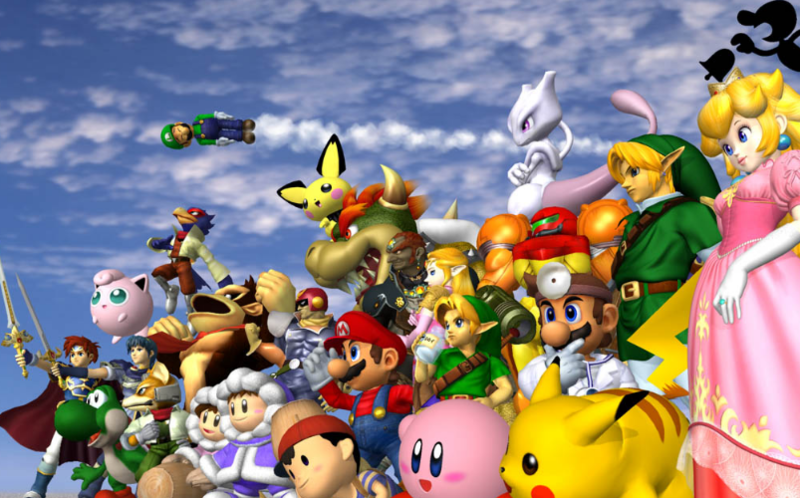 It is still played on our phones, computers, consoles and of course the arcades from which the game originally spawned. Need proof that this game deserves to be on our list? Simply look at the high scores logged online or in the arcades across the globe. Thinking about the amount of time spent to achieve those scores, we can’t help but wonder how those gamers can also make a living.